July 17th is the date. Can’t wait! “This record is everything that I gotta say,” Nas says. Before his July 17 release, Nas will drop another single. 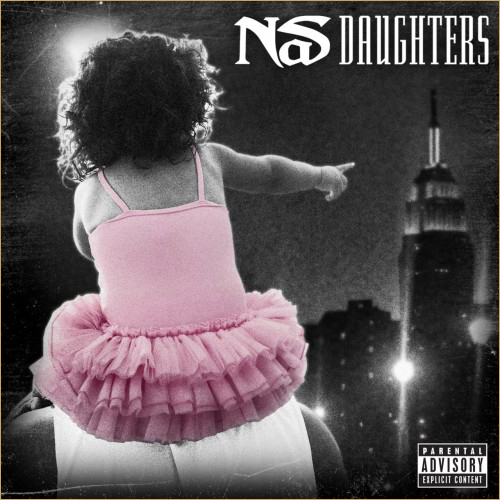 The No I.D-produced “Daughters” will drop on May 1, while the video for “The Don” is scheduled to premiere April 27. Below is the cover for “Daughters”.